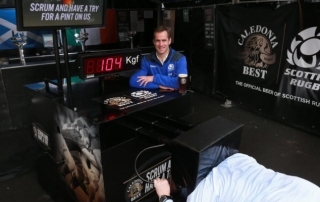 So far scottBS has created 55 entries. 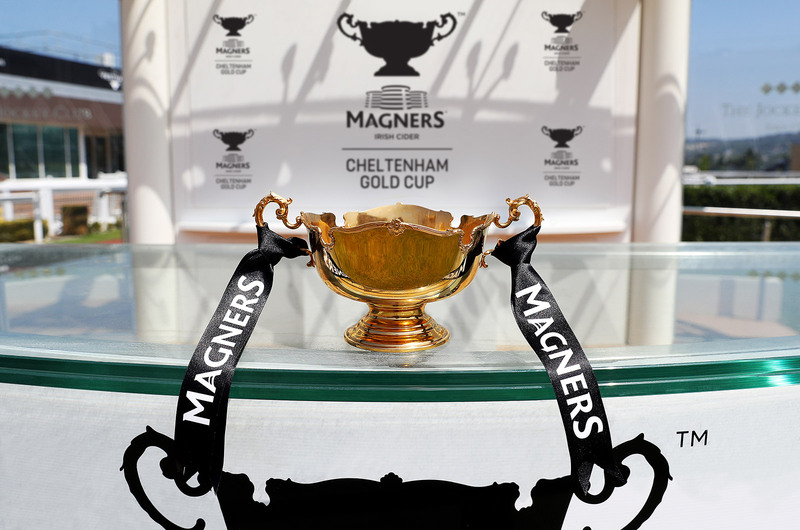 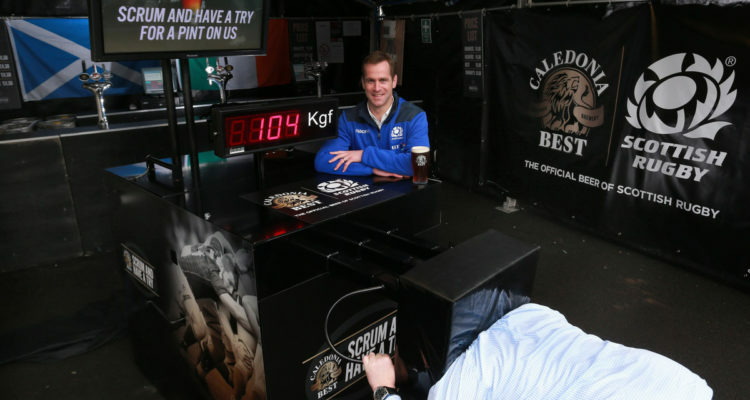 Magners Irish Cider has today, 18 July 2018, been unveiled as the exclusive sponsor of the most prestigious Jump race in Europe, the Cheltenham Gold Cup and as Presenting Partner of The Festival™, staged annually in March at Cheltenham Racecourse, Prestbury Park, Gloucestershire. 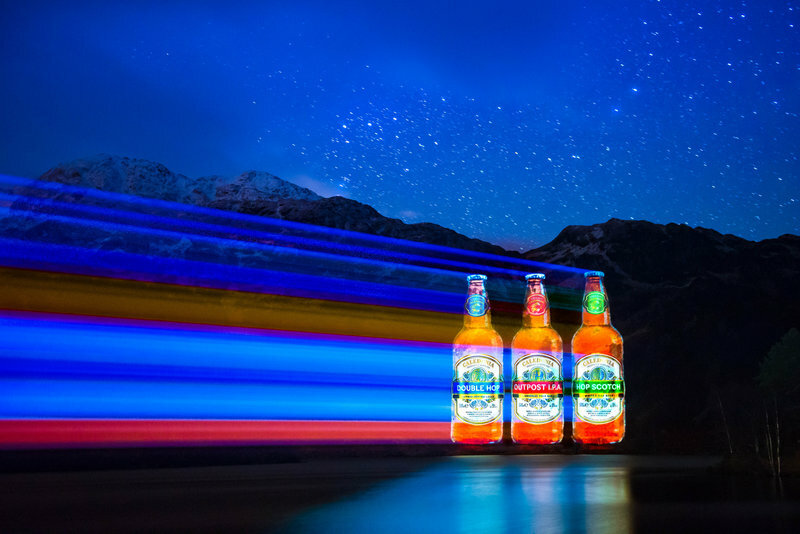 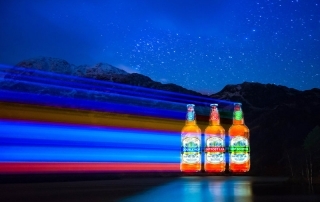 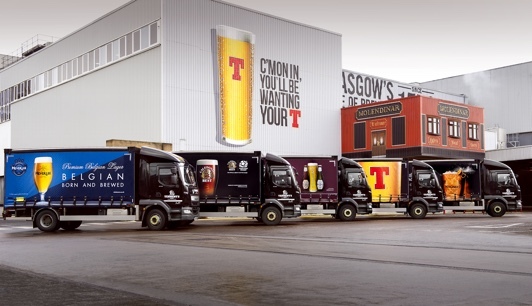 Tennent Caledonian is set to light up the beer scene with the launch of ‘Caledonia’, a new collection of premium bottled ales, unveiled today against the stunning backdrop of Loch Katrine, the water of which is a vital ingredient of the new range. 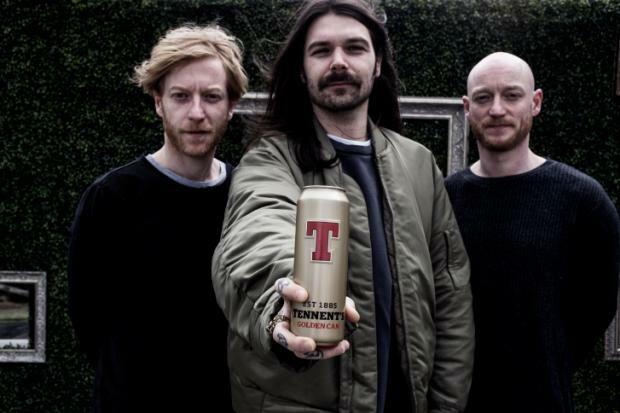 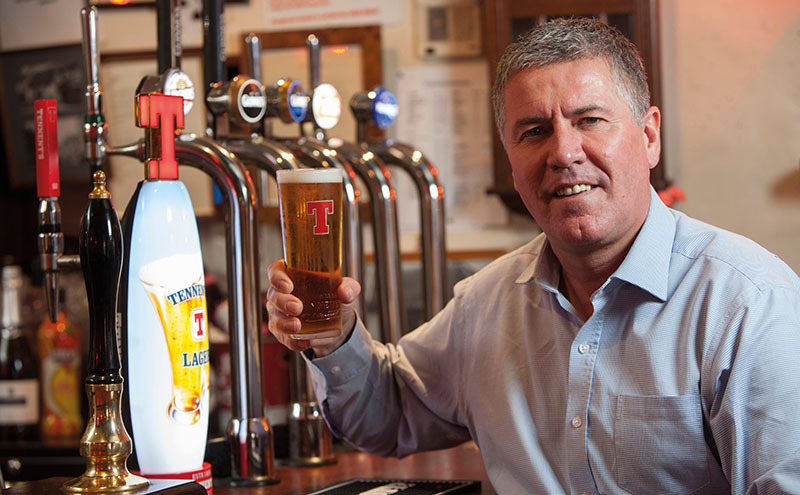 TENNENT’S SAYS ‘MON THE BIFF! 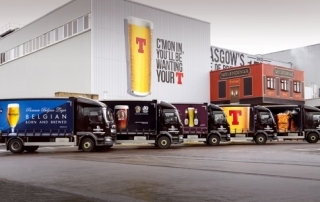 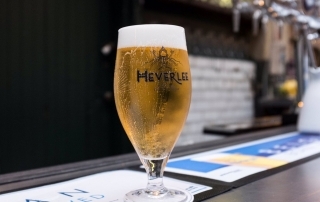 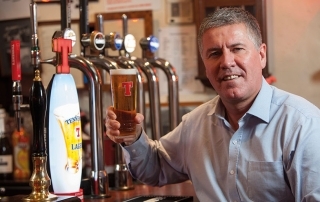 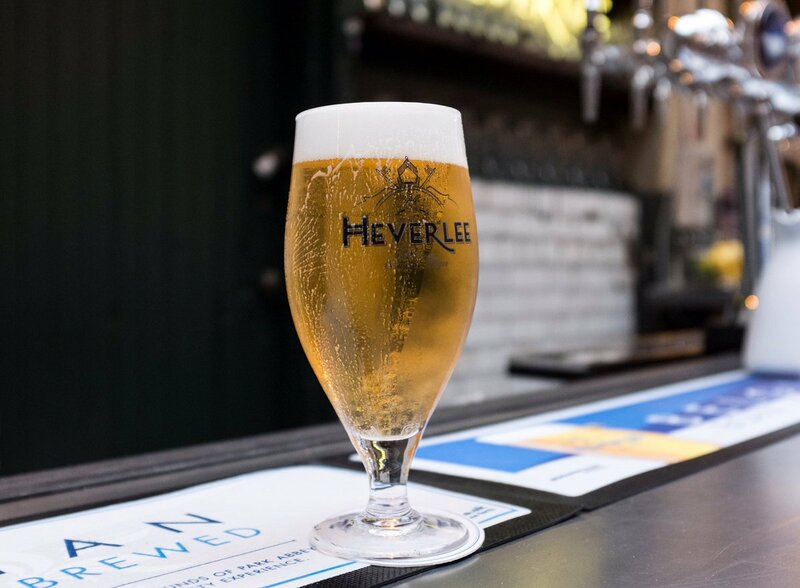 Tennent’s Lager is celebrating the positive impact their innovative new fount has had on the Scottish on-trade as the 1000th fount is installed in the Tam O’Shanter Inn, Ayr. 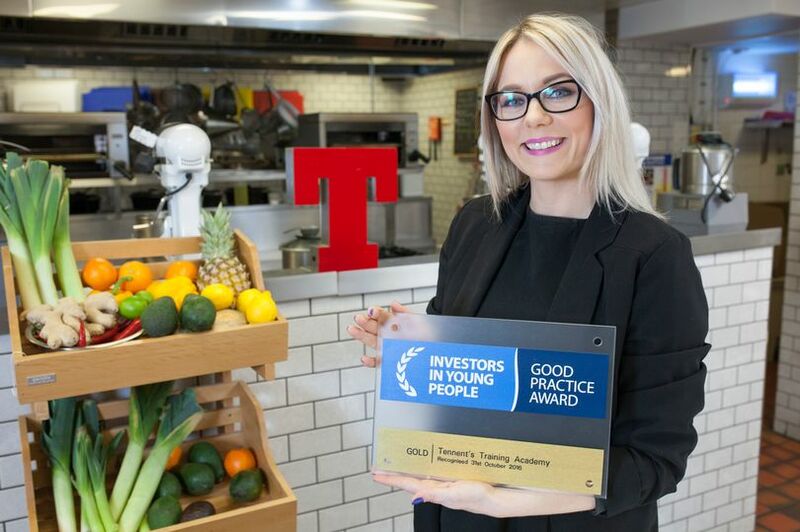 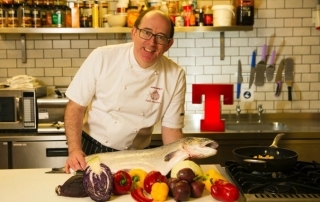 The Tennent’s Training Academy (TTA) has been awarded the prestigious Investors in Young People Gold accreditation for its work with youth employment in the hospitality industry. 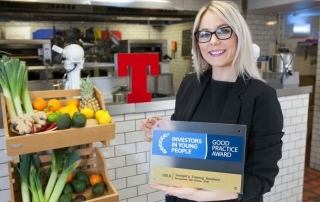 The glowing recognition sees the TTA become the first ever hospitality facility to be bestowed with the gold certification by the people management specialists.